The man who shot and wounded U.S. President Ronald Reagan in 1981 has asked a federal court in Washington to lift all restrictions imposed on him since his release from a psychiatric hospital two years ago. 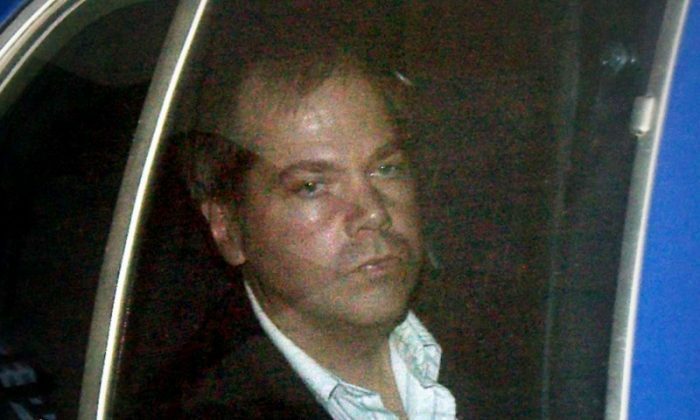 John Hinckley, 63, has resided with his mother in Williamsburg, Virginia, since he was released from the Washington hospital in September 2016 under a slew of living conditions. Hinckley was found not guilty by reason of insanity at a 1982 trial and was diagnosed with depression and psychosis, both of which were in remission in 2016, his doctors said. A federal judge in mid-2016 found that Hinckley no longer posed a danger to himself or others. Mental health experts will examine him ahead of a Dec. 10 hearing to determine if that is still the case, federal court records show. A call to Hinckley’s Washington-based attorney was not immediately returned on Wednesday. In that film, the lead character played by Robert De Niro plots to assassinate a presidential candidate. Reagan suffered a punctured lung but recovered quickly. His press secretary, James Brady, was left permanently disabled and eventually died of his injuries in 2014. Hinckley on April 30 asked the court for his unconditional release. A court filing dated Aug. 3 shows that a mental health expert is to report whether Hinckley would pose any danger if released under conditions to be set by the District of Columbia Department of Behavioral Health. The agency when contacted on Wednesday did not immediately respond. Hinckley’s release in 2016 required that he work or volunteer at least three days a week, limit his travel, allow law enforcement to track his movements and continue meeting with a psychiatrist, among other conditions. In 2016, members of the Reagan family opposed Hinckley’s release from the hospital, but representatives for Reagan’s children did not immediately respond to requests for comment. Brady helped launch the modern gun control movement, and a 1993 bill named after him imposed background checks and a waiting period for gun purchases.